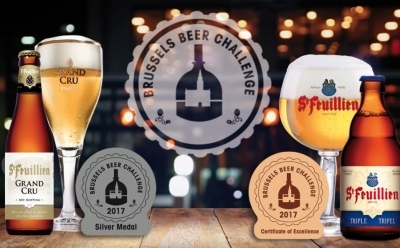 Click on a link below to read the latest news and stories about the craft beers offered through Terra Firma Brands. 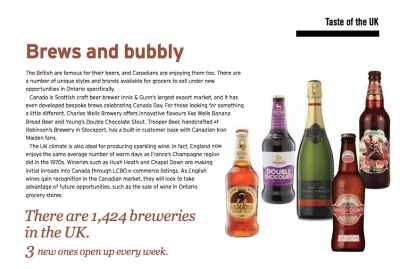 Lambic Beer - It's in your LCBO! 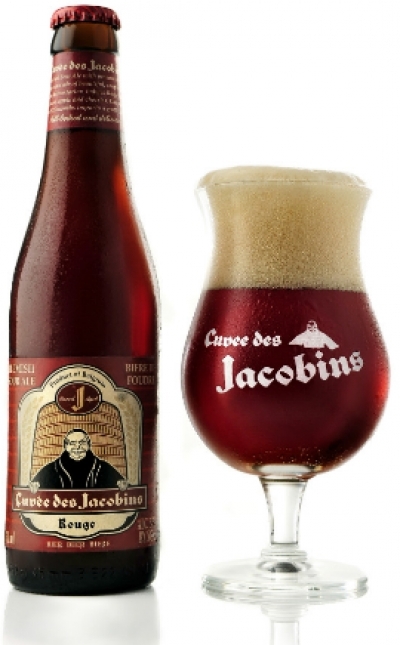 One of the oldest styles of beer, Lambic beer is gaining ground in the craft beer category. 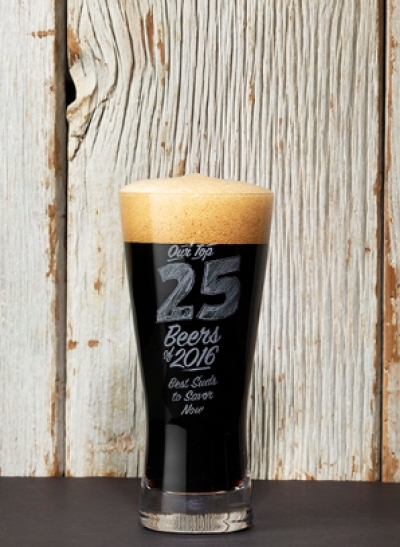 Seven generations of brew masters brings Bosteels to the present. 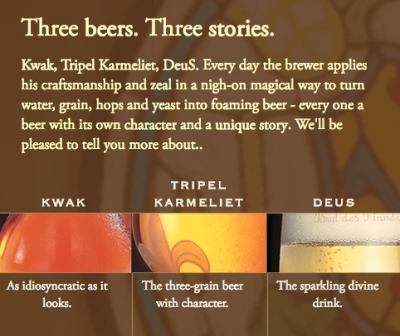 Tripel Karmeliet, Kwak and DeuS are the three stars of this brewery, gaining international acclaim and dedicated followers world wide for decades.